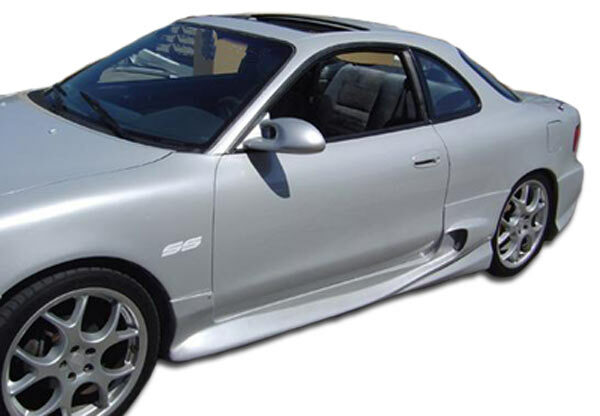 Are you looking for a custom set of side skirts to finish off your body kit? 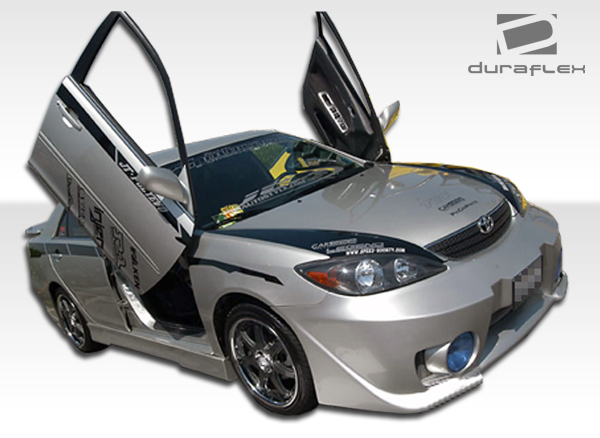 Check out our Duraflex Side Skirts we offer. 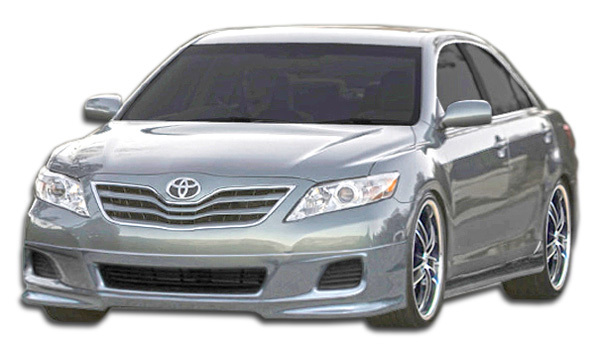 Additionally we carry over 875 applications for most popular cars and trucks. A pair of Duraflex Side Skirts install on the side of the vehicle to lower the rocker panel body lines. 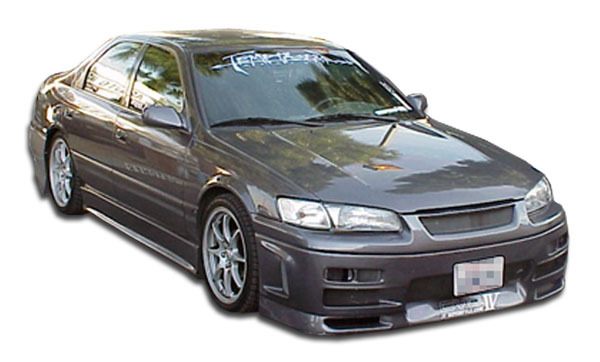 For example this creates a lower stance and makes the vehicle look more aggressive. Finally our staff at Driven By Style LLC has over 10 years experience as an authorized Duraflex dealer and we back that up with the lowest everyday price guaranteed. 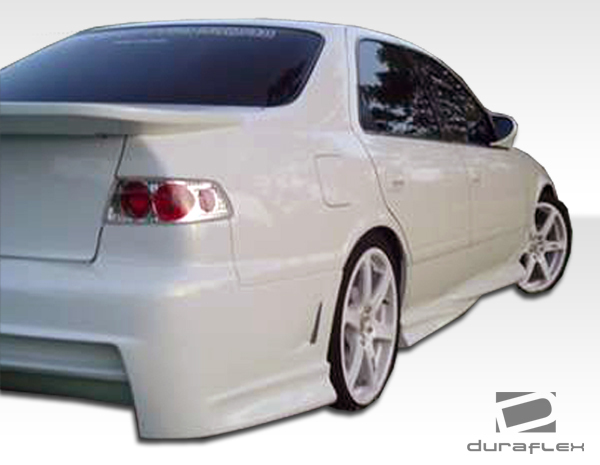 In conclusion we aim to be your one stop shop for all your Duraflex body kit needs. 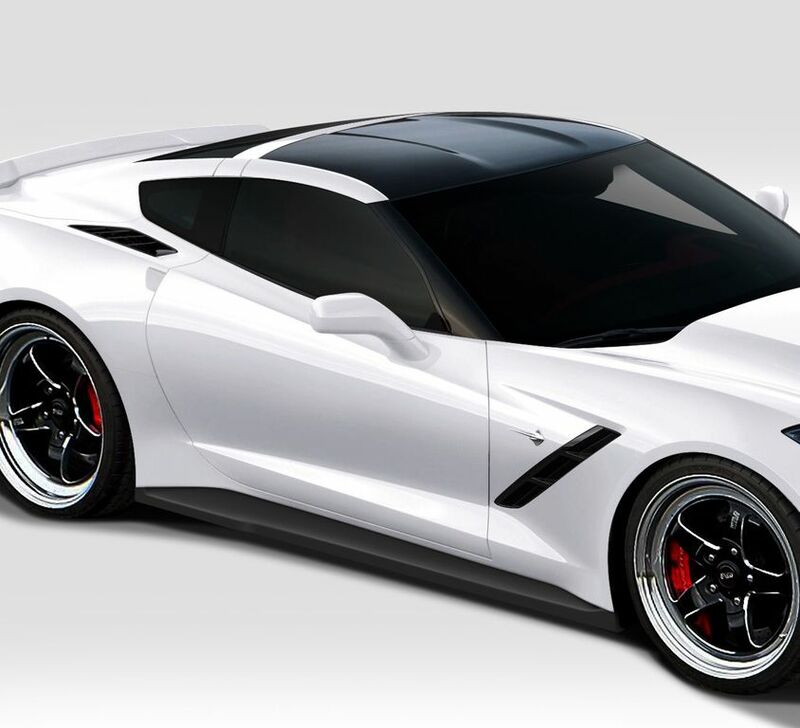 How Do Duraflex Side Skirts Install? Most side skirts we offer will install using screws in the wheel well openings. Additionally the side skirt will need either panel bonding adhesive or double sided tape to adhere in the door jam and on the quarter panel. 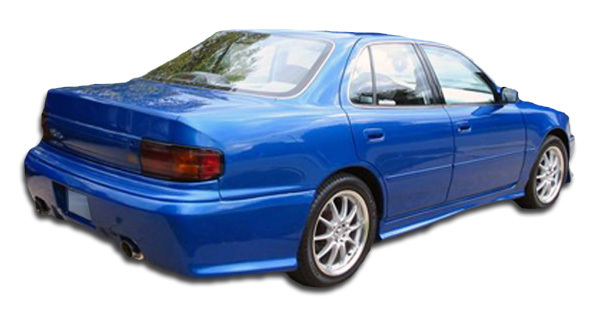 We always suggest test fitting the side skirt on the vehicle before you prepare for paint. It is best to do a full mock up install first and then remove the part for paint and final assembly.